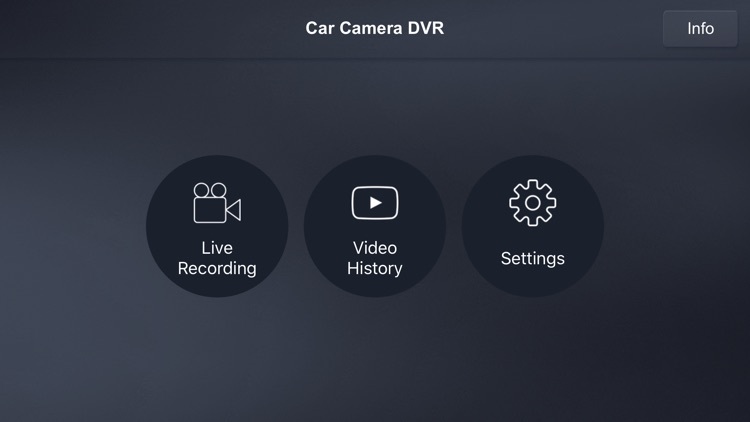 Personal Car Camera app without any additional hardware required. 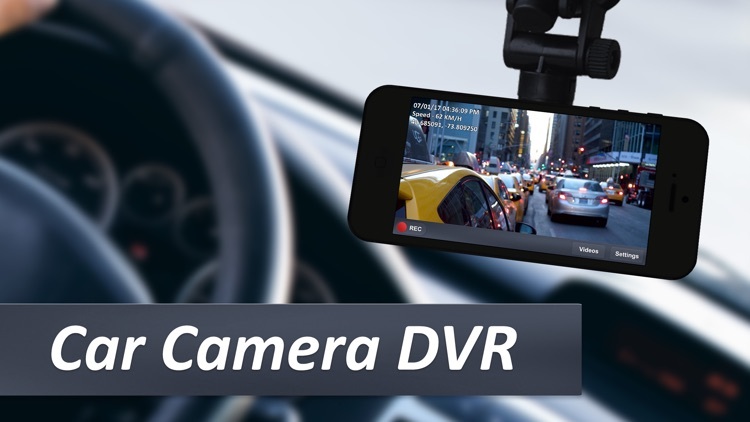 Turn your iPhone or iPod touch into a full featured Car DVR recorder and working like a GPS Blackbox for your car. Record your driving data for evidence of any incident like accident or any special moment that you can record during your car journey. 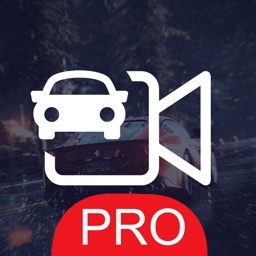 This app is working like a PRO and very useful tool to record your daily car journey and also smart tool to record your adventure journey. - Turn Audio recording ON / OFF. 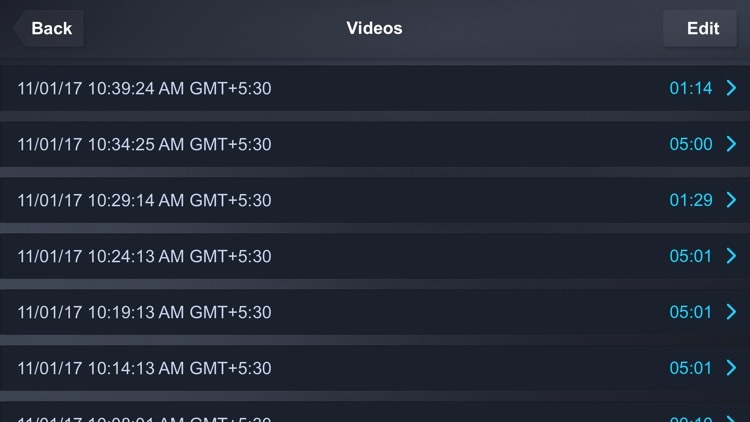 - Video Segment Length options to save videos automatically with the specified duration. 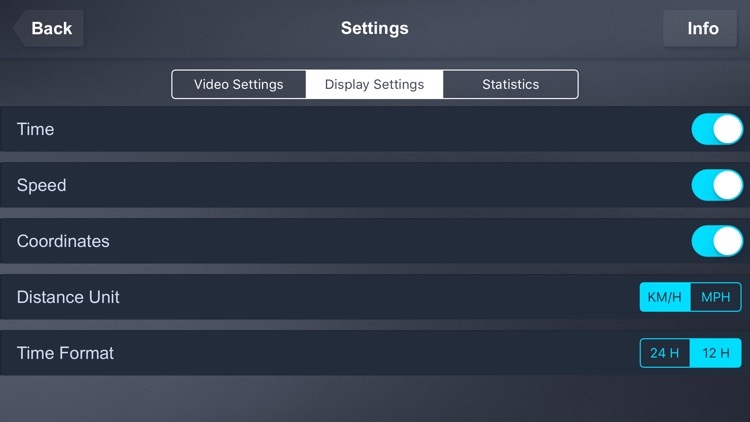 - Frame Rate (FPS) options available to select from 15, 20, 25, 30. - Show/Hide the Time on the video recording. 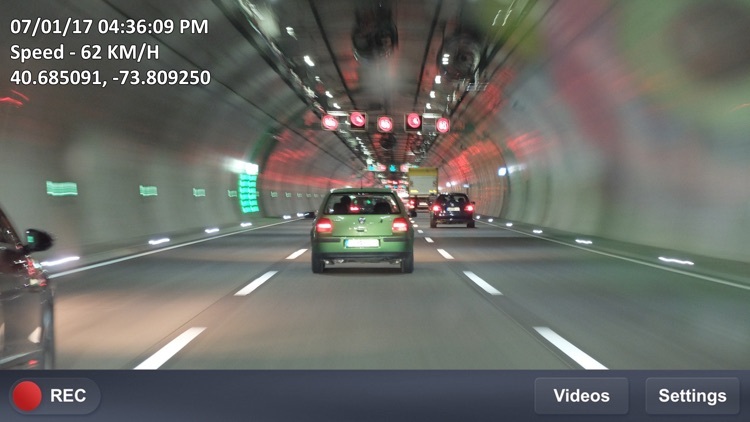 - Show/Hide the Speed on the video recording during the journey. - Show/Hide the GPS Coordinates on the video recording to get to know the current location. - Change the speed units between KM/H and MPH. - Show memory usage by the device, by the Car Camera app and also provide available memory space in the device. - Provides option to RESET all recordings video data instantly. - List of videos provided with the history of recorded videos along with the length of the video. 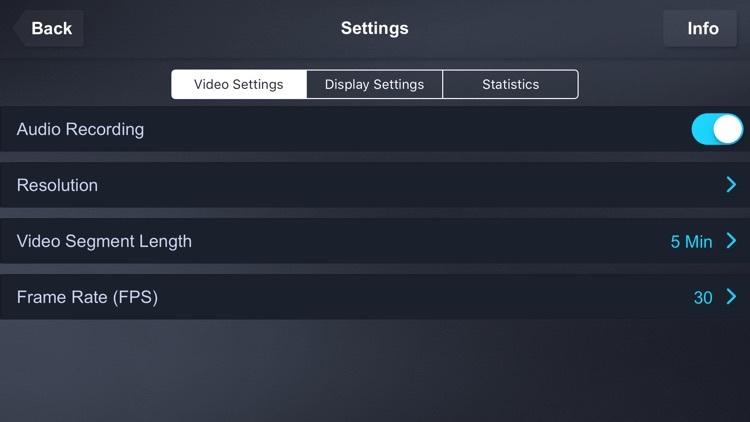 - Video Playback within the application easily in one touch playing. 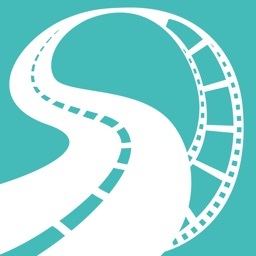 - Delete previously recorded videos easily. - Export Videos and share with your friends or anyone just one click away.